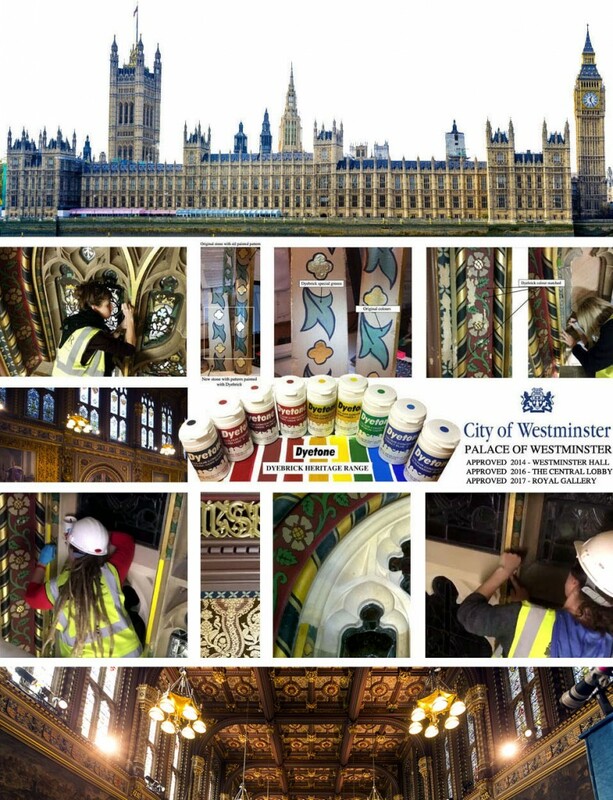 Dyebrick products have been used throughout the Parliamentary Estate during the last 3 years of restoration. Race won on the last corner at Silverstone on Saturday! 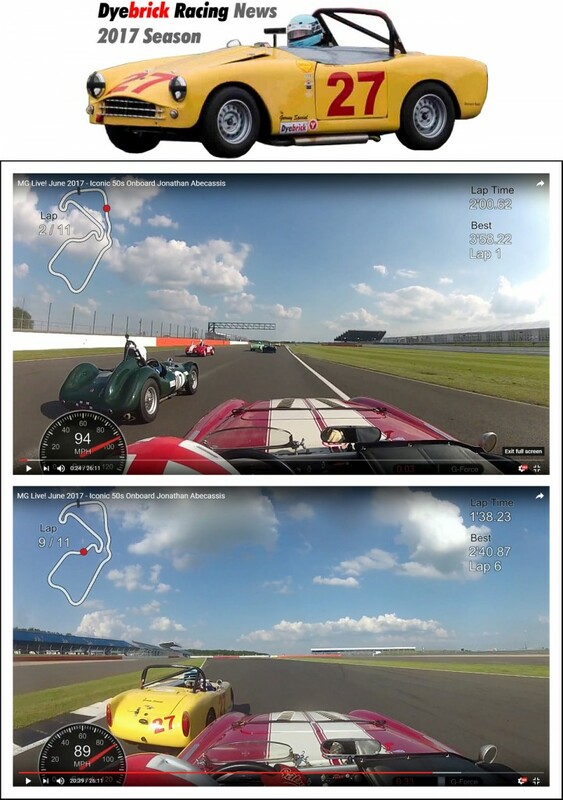 A great view of the race from Jonathan’s Austin Healey. There were 36 cars. Our car (the yellow ‘Gurney Special’) a Turner Sports, got pole position and won the race at the last corner as you will see on the clip. It then ended up with fastest lap as well. All in all a good weekend, except that a faulty radiator cap caused it to start losing water on the 2nd lap. It went over the line with 120 degrees on the clock and no water, but our driver wasn’t going to stop. The engine is apart now and hopefully it will be back together ready for next Saturday (8th) at Snetterton.